Kiran Rao talks about her film Dhobi Ghat. 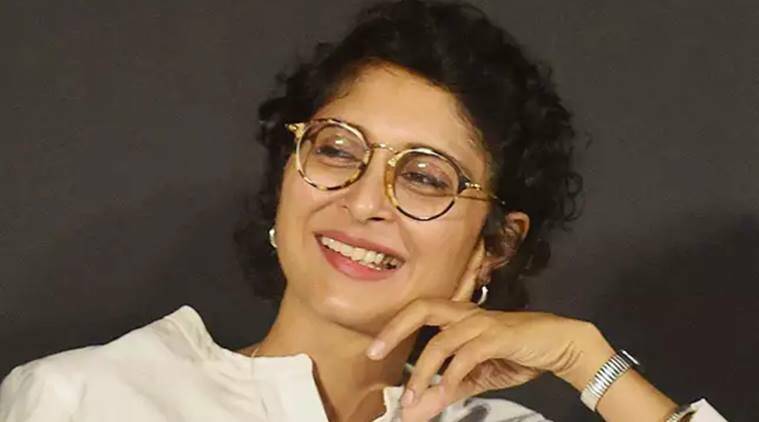 Kiran Rao says if her 2011 debut directorial venture Dhobi Ghat would have released today it could have done better business primarily due to the changing taste and preferences of the audience. Kiran received critical acclaim for Dhobi Ghat, which had her superstar husband Aamir Khan in the lead, besides Prateik Babbar and Monica Dogra. “The world has changed in the last five to seven years hugely. My film released at the beginning of January in 2011 and it was the beginning of multiplexes. Today, opportunities are endless and people are accustomed to watching a different kind of cinema thanks to the internet and OTT platform. There is a better universe for small films. I think Dhobi Ghat would have certainly got different reception if it would have been released seven years later,” Kiran said. Kiran, who is currently busy with Jio MAMI film festival’s ‘Word to Screen’ initiative, is also close to finish writing her next directorial venture. “I am writing something. I will have a script well before the end of the year. I am hoping to have something new. I will have human drama in my film. At the moment no actors are in my mind as I have not finished writing,” she says.